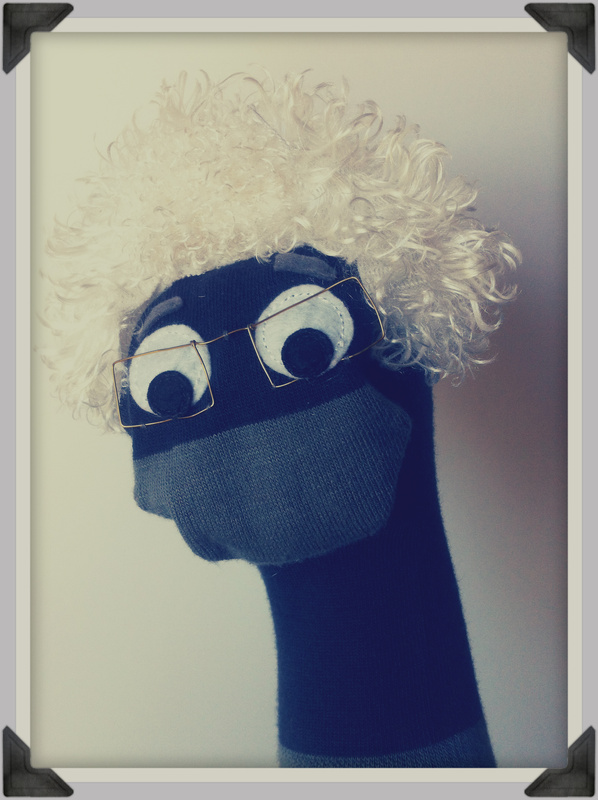 This law-abiding sock was born from one pun: “Odor in the court!” Even though I had no idea why sock puppets would need a legal system, that line was too good to pass up. I knew I had to give them the justice they deserved. 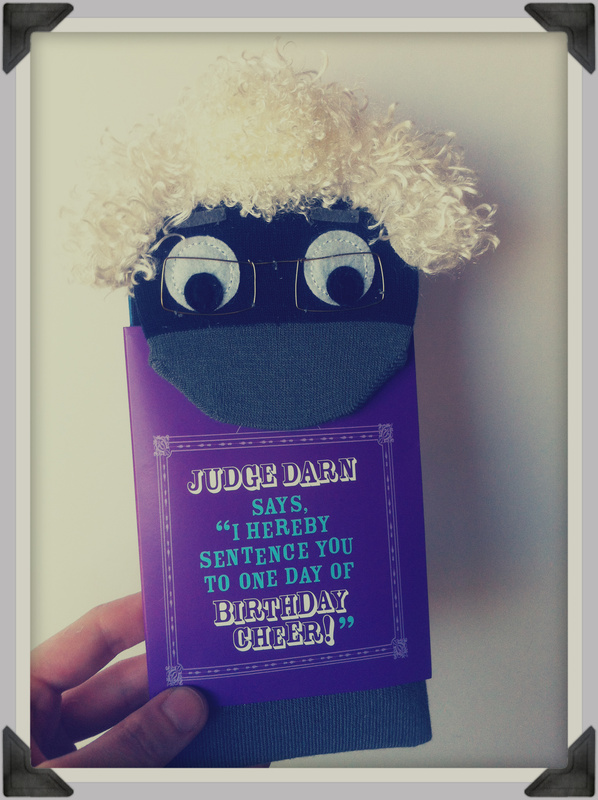 Thus, Judge Darn ascended to the bench. by a rather large brief!